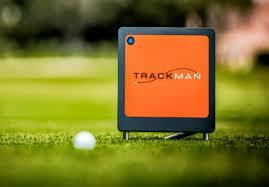 Get insight into and improve your game with instant feedback of club delivery, launch, ball flight, and landing utilizing the latest technology from Trackman Golf. Our hybrid indoor/outdoor facility allows our clients to utilize the system from indoors being protected in any weather, while hitting to our outdoor range. All the time being able to see ball flight. PING offers the most time-tested and precise custom-fitting system in golf, one proven to generate the optimal ball flights and consistency you need to shoot lower scores. Golf Capital Learning Center is one of the nation’s Top-100 PING clubfitters and the PING system paired with our Trackman Golf technology will allow us to fit you for success.